I genuinely think this year is going a little bit too fast. I can’t believe that next week it’s March! I feel like Christmas was yesterday not 2 months ago! But talking about holidays, the next important holiday, which you need to take note of, is Mother’s Day and this year Mother’s Day falls on the 11th March. 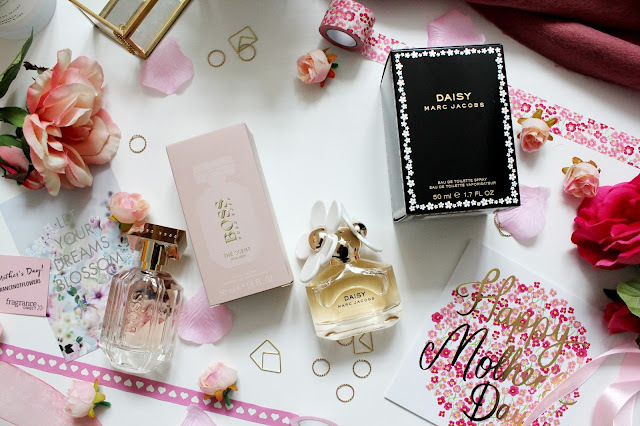 When it comes to Mother’s Day I love spoiling my mum, not only with a special present but also with spending time with her on the day. More recently I’ve had another special person to buy for, my boyfriends mum who I’m quite close to so every year for the past 3 years I’ve been buying 2 presents on Mother’s Day! 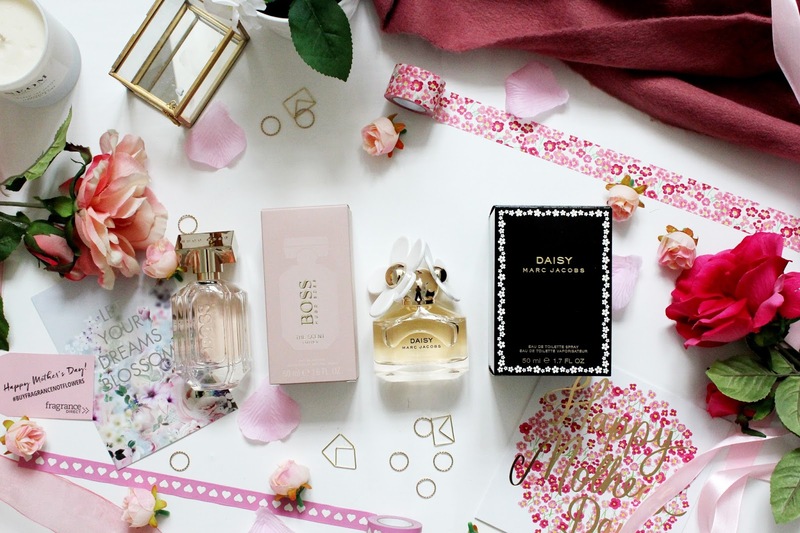 I always buy flowers as a gift and that’s why I was super excited when Fragrance Direct got in contact about their #BuyFragranceNotFlowers campaign for Mother’s Day. These are my favourite picks for what to buy this Mother's Day for the special Mum/Auntie/Nan or other special lady in your life. Both the fragrances in this post mean a lot to me as one I’ve loved since I was really young and the other was a treat to myself when I got my first full time job. 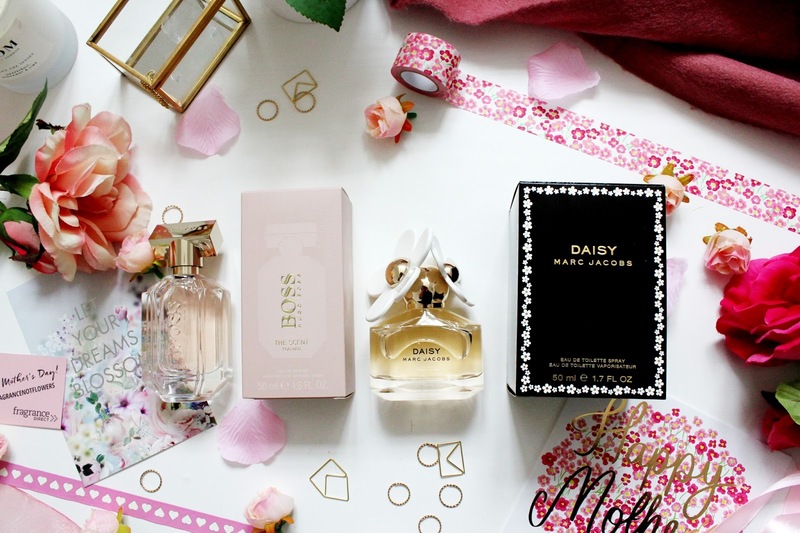 Not only do I love these fragrances, but they are great iconic scents perfect for any special woman in your life. Hugo Boss is known for it’s amazing smelling colognes and now it’s got a ‘for her’ scent in their fragrance range. This is a captivating fragrance as the smell is so unique and it has notes of pink pepper and green mandarin, which gives this scent a floral feel. 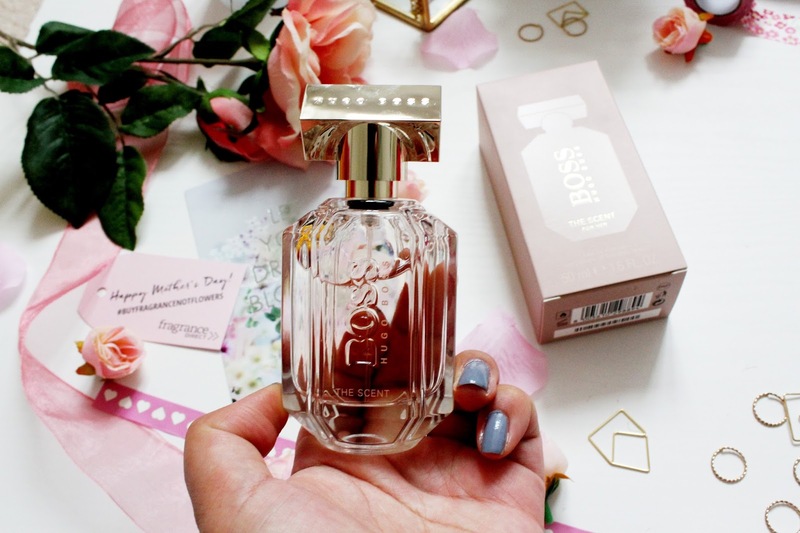 What I love about this scent is the packaging and how it’s rose gold and how ‘luxurious’ this perfume looks. 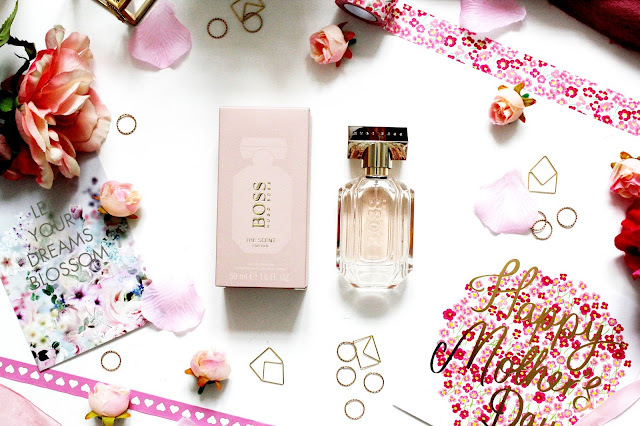 I definitely think it’s a perfume that every woman needs in their collection and that's why it'll make a perfect gift this Mother's day. 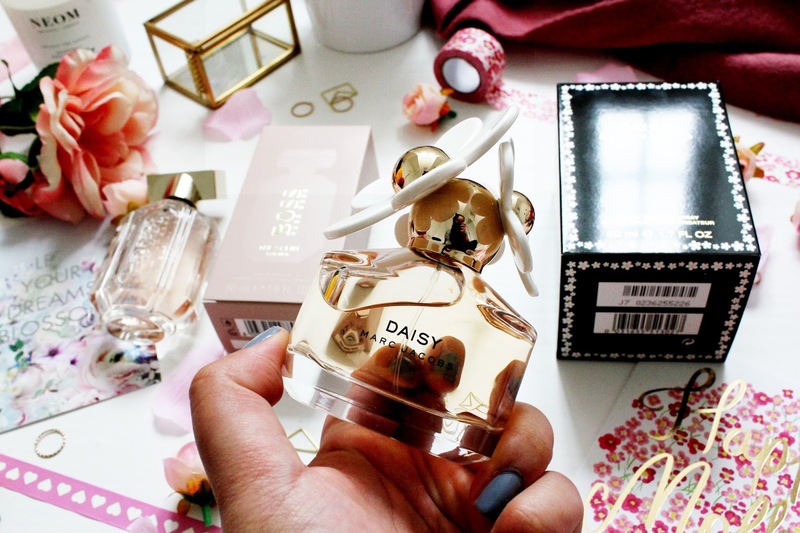 Marc Jacobs Daisy is such an iconic scent. I know that whenever I’ve worn this, someone I know will compliment me on it as they’ll have it in their collection as well. This scent has notes of white violets, jasmine, wild berries and vanilla. It’s such a light floral scent, which will last, on the skin all day. 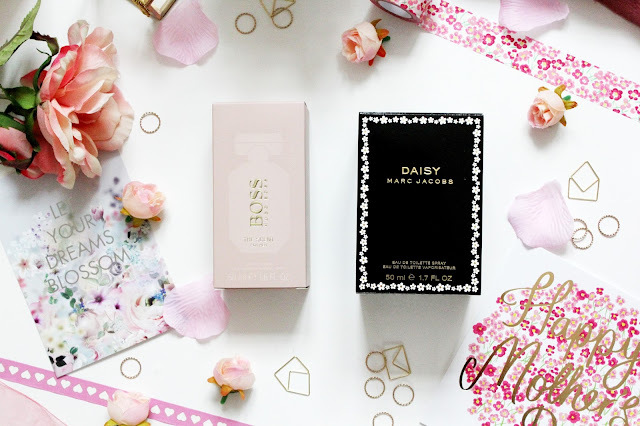 Marc Jacobs Daisy has the nicest packaging as well; I don’t think I’d ever want to throw this perfume away!